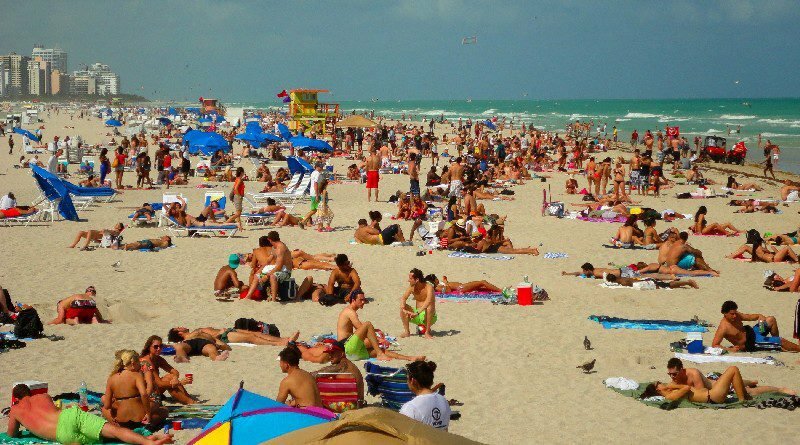 With dozens of fun, cool events rocking Miami Beachover Labor Day weekend it’s not difficult to see why the city is a mecca for visitors from all over the country and the world during the holiday. As Labor Day weekend approaches, events and celebrations on Miami Beach run the gamut from a Home Design and Remodeling Show at the Miami BeachConvention Center to the WeTheKeyDJs Conference at the Fontainebleau Hotel. Singles, families, BFFs, and even those who may find themselves here on business will love the multitude of entertainment options available all around the city from September 1-4. They can find out about many of those options by downloading the Miami Beach Information (MBI) app from the Apple or Android app stores. MBI features events, hotels, restaurants, shopping, arts and culture and even deals. It’s a traveler’s best friend when visiting Miami Beach. While visitor numbers increase all year long, the Labor Day weekend is an especially vibrant few day. Below is a sampling of just a few of the events and activities available to travelers during the Labor Day holiday.